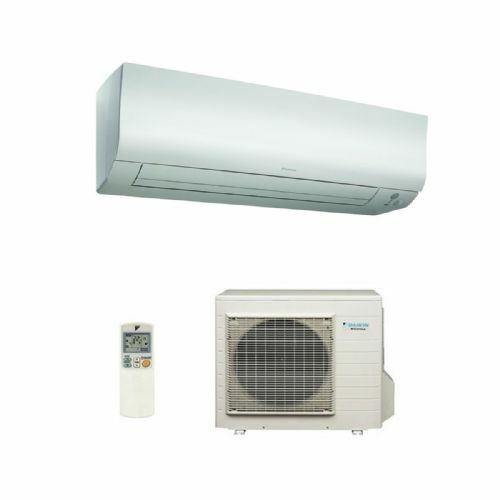 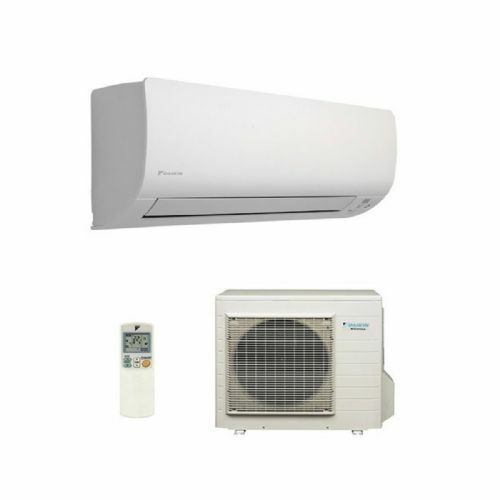 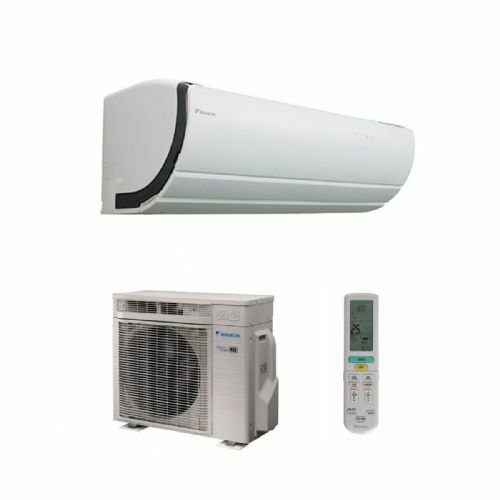 Daikin wall air conditioners lead the industry with their energy savings and wide model range. 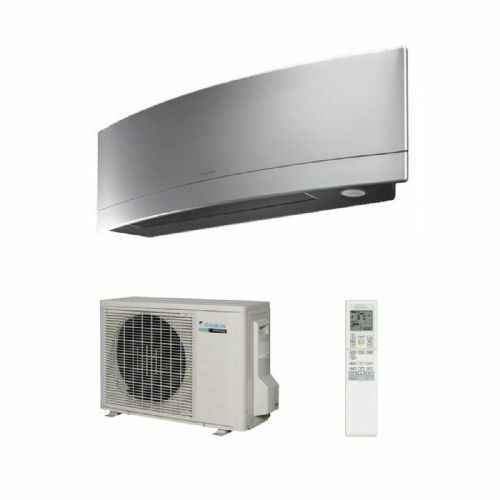 This series offers you a flat panel design with high performances and great energy efficiency. 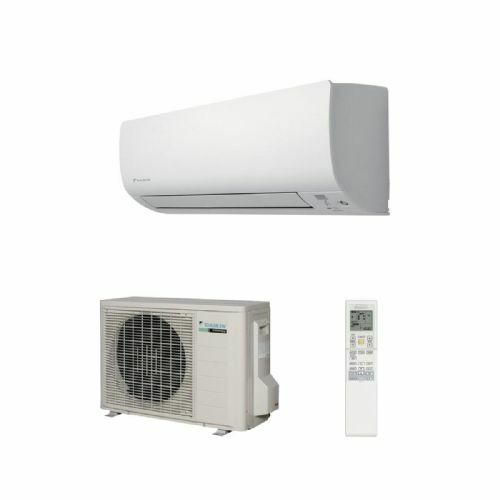 These indoor units are extremely quiet in operation, the sound levels are as low as 22dB which is comparable to rustling leaves. 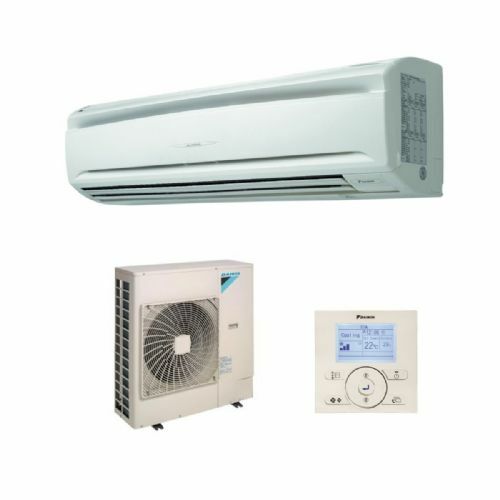 The outdoor unit silent operation function brings you comfort by automatically lowering the operation sound of the outdoor unit with 3dB(A).